Taekwondo is a traditional Korean martial art practised in 206 countries. Taekwondo is a traditional Korean martial art, which means "the way of kicking and punching". In taekwondo, hands and feet can be used to overcome an opponent, but the trademark of the sport is its combination of kick movements. The origin of taekwondo dates back to Korea's Three-Kingdom era (c.50 BC) when Silla Dynasty warriors, the Hwarang, began to develop a martial art - Taekkyon ("foot-hand"). 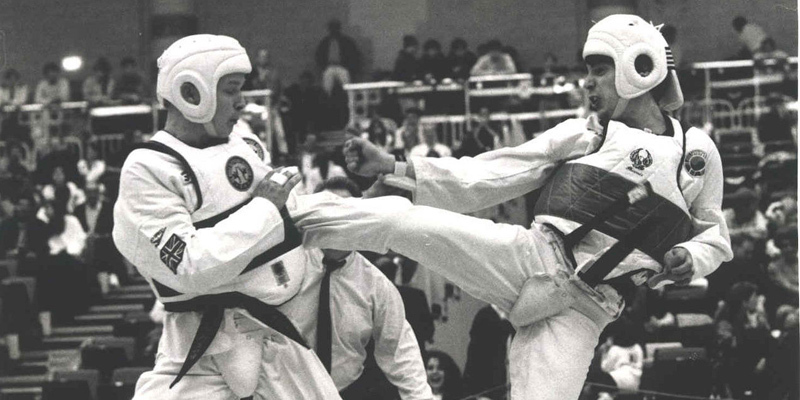 Taekwondo is one of the two martial arts to be included in the Olympics (the other one is Judo). Nowadays, commands or even numeral counting is spoken in the Korean language for Taekwondo. Today, over 70 million people in 188 countries practice Taekwondo. 4 million of them are black belts.